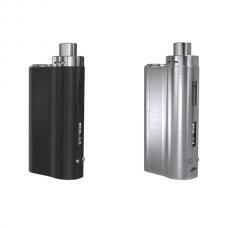 3.multi-protections, protect your mod and safe vape. 4.the VTR vape kit powered by 1pc 18650 battery, recommend sony VTC4. 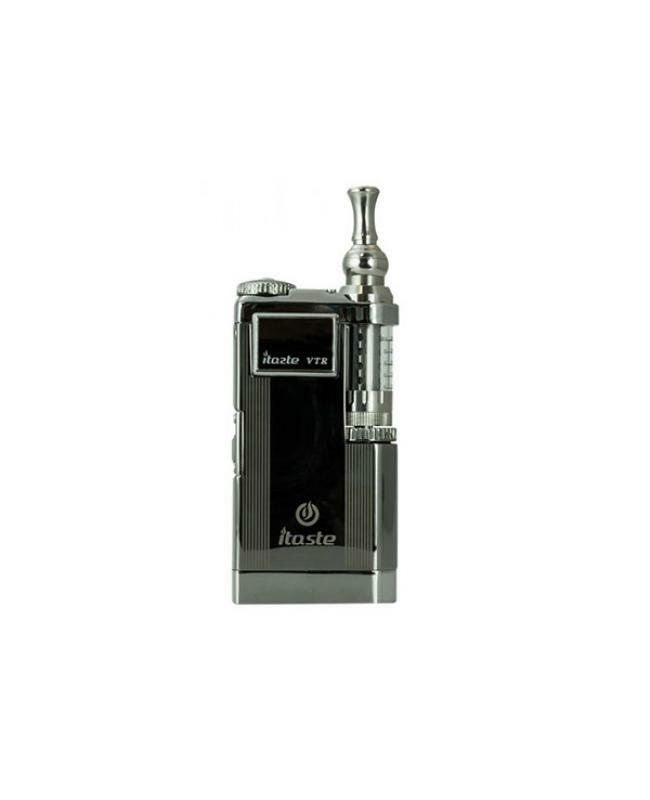 5.the kit with iclear 30s dual coil atomizer with a rotatable drip tip.